Fly Fishing in the Blue Ridge Mountains can deliver a great escape from the busyness of our chaotic, wired world. Below you'll find private and public water guides who can show you beautiful rivers and fish while providing great advice and instruction. Many offer float trips as well. Even if you don’t need a professional guide, you'll find great fly fishing gear at most of the shops below. 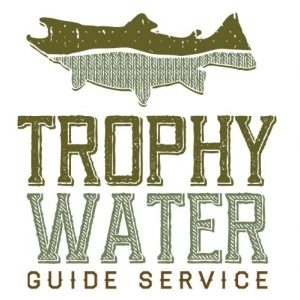 Trophy Water Guide Service is a year-round, professional fly-fishing guide service fishing the region's wide variety of rivers and small streams targeting some of the best trout, smallmouth, and striped bass fishing the country has to offer. 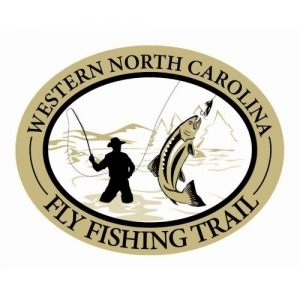 Eastern Fly Outfitters is a fly shop, outfitter, learning center, and fly fishing guide service. 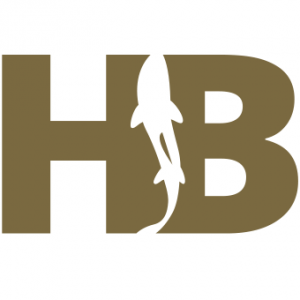 A full-service fly fishing retailer, guide service, and fishing instructor. 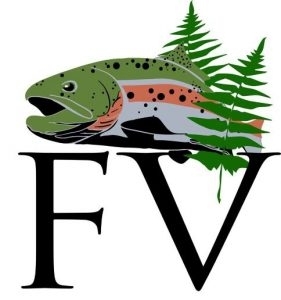 Fern Valley offers fly fishing on the Soque River. Rainbow and brown trout abound throughout this section of the river, located about four miles north of Clarkesville, Georgia. 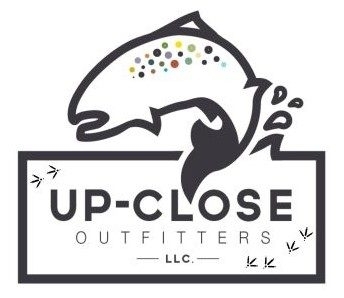 Up-Close Outfitters provides 1/2 and full-day guided fishing trips in North Carolina and South Carolina. Up-Close Outfitters also offers guided turkey and deer hunts in Pisgah National Forest. Spring Creek Outfitters serves the fly fishing community with high quality gear and fly tying materials. It also provides a variety of fishing guide packages to suit all schedules and skill levels. Mountains To Coast Fly-Fishing & Shotgun Sports Guide Service offers walk/wade fly fishing guide trips and boat/raft float fly fishing guide trips. Brown Trout Fly Fishing is an Orvis Endorsed Fly Fishing Company specializing in guided float and wade trips, and teaching fly fishing for trout and small-mouth in Western North Carolina and East Tennessee. The Western North Carolina Fly Fishing Trail in Jackson County features some of the best trout waters in the Great Smoky Mountains. The trail takes you to 15 excellent spots for catching brook, brown and rainbow trout. 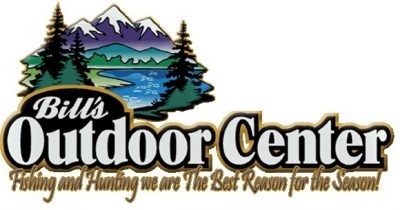 Bill's Outdoor Center offers fishing gear and fly fishing, plus pontoon boat tours and fishing on Deep Creek Lake.